Under the command of Chef Diogo Venâncio and Chef Pâtissier Elisabete Vieira, Alquimia Restaurant at Hotel Serra da Estrela, invites you to slow down the pace of everyday life and savor a little gastronomy through all the senses. With a large and cozy atmosphere, the Restaurant welcomes you to a gastronomic experience that reveres well-being and sustainability. Creative and healthy choices made by the chef and his team. The menu highlights the vegetarian / vegan cuisine, committed to the environment and its quality of life without losing its flavor. Conserve, raise awareness, recycle and respect are attitudes essential to the preservation and sustainable use of the planet's natural resources. Without them, the balance between man and the fundamental elements of the earth may cease to exist. We need to make a difference, starting now is the best we can do. 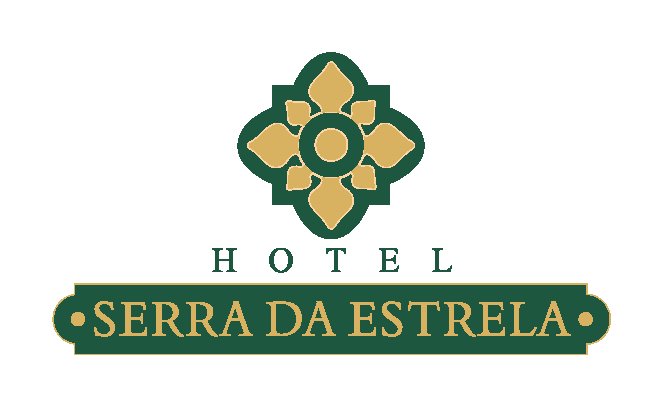 With this vision, the Serra da Estrela Hotel and its Alquimia Restaurant celebrate the mission of working hard to become sustainable. Among the main attractions of the city of Campos do Jordão is the Gastronomy. The Alquimia restaurant follows the world trend, proposing a vegetarian / vegan menu, the first in this segment in the city, maintaining the local sophistication. The menu makers were supported by important bodies such as the Regional Nutrition Council (CRN 3rd Region) and the New Food Guide for Brazilians, where, through technical and scientific studies, it is possible to achieve nutritional balance and adequacy with vegetarian diets. Seeking all the care for the Food and Beverage sector, the Hotel Serra da Estrela chose to integrate its nutritionist Renata Zen to its kitchen team, and thus offer, besides a healthy menu, balanced, tasty and exquisite, a gastronomy thought in terms of nutrition. The Alquimia Restaurant has a kitchen committed to the well-being and the environment. A gastronomy with flavor and knowledge!